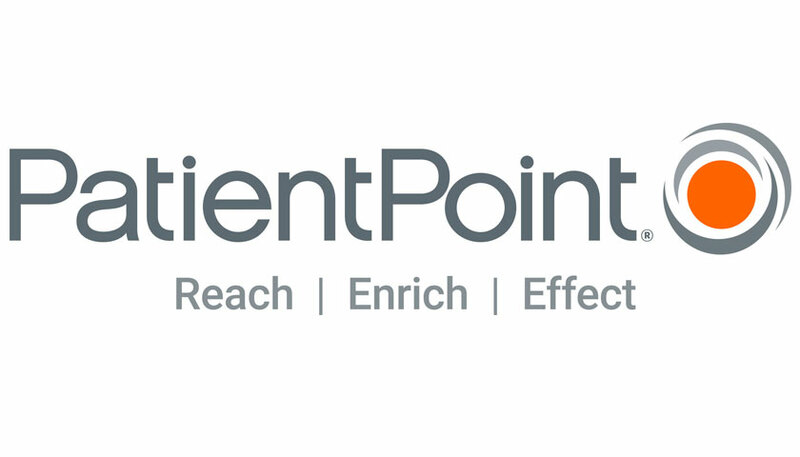 Patient engagement leader PatientPoint® and the Testicular Cancer Society today announced a partnership that will bring trusted testicular cancer education to thousands of patients and caregivers in physician offices nationwide. 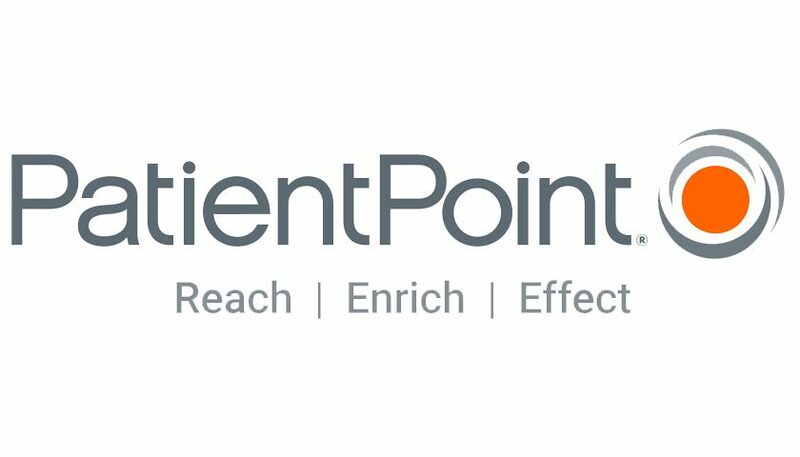 Through their partnership, PatientPoint and the Testicular Cancer Society will share engaging digital content encouraging men to ask their doctor about monthly testicular self exams in more than 4,500 primary care waiting rooms nationwide. Every hour a man is diagnosed with testicular cancer in the U.S., resulting in more than 9,000 new cases annually. While testicular cancer is the most common form of cancer in men ages 15-35, it is highly treatable if caught early—underscoring the importance of regular self exams. The Testicular Cancer Society—created by survivors for survivors—is designed to provide young men with more information and resources about this highly detectable and treatable cancer. In addition to airing in primary care practices, the PatientPoint-Testicular Cancer Society waiting room content will also appear in approximately 450 OB/Gyn waiting rooms in November for Movember (an annual men’s health awareness month during which men make a 30-day, no-shave pledge), and Testicular Cancer Awareness Month in April.